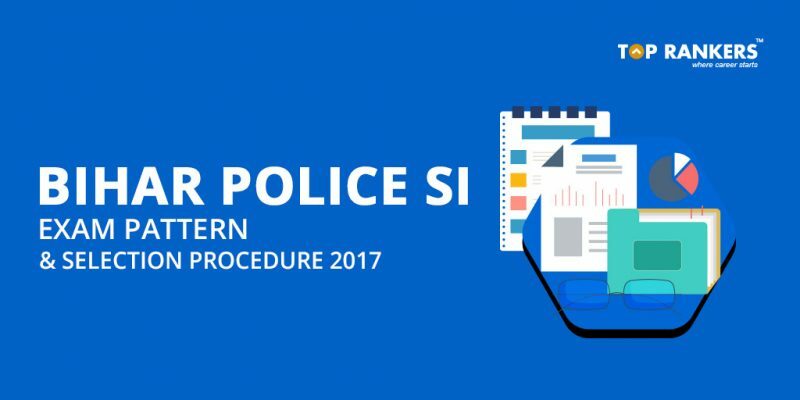 Bihar Police SI Exam Pattern And Selection Procedure 2018 – Find Bihar Police SI exam pattern for all the tests and the selection procedure. 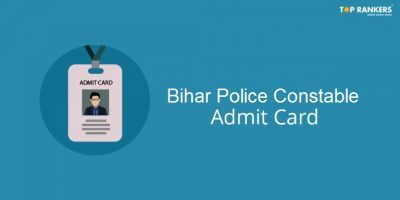 Bihar Police SI Exam Pattern And Selection Procedure 2018 can be checked in this post. After the State Government of Bihar has released the notification for the recruitment of Sub-Inspectors, Aspirants are eager to know more about Exam pattern & Selection process. 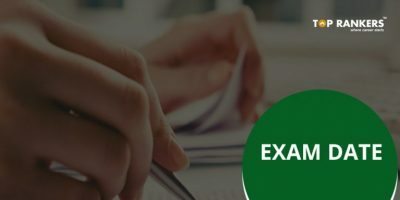 Knowing exam pattern is half job done as it gives us a clear idea about the type of questions which can be asked in the examination. The selection procedure involves three phases -Prelims, Mains, and Physical Test. The Prelims exam is objective in nature. And there is a negative marking of 0.2 marks for each wrong attempt. There are 2 Mains papers. Negative marking of 0.2 marks is applicable. Also, you can sit for this exam only if you qualify the Prelims exam. Firstly, you have to secure minimum 30% marks in the Prelims exam to qualify for the Mains exam. Only Mains marks will be considered for shortlisting to the final Physical Test. If you clear the Physical Test, you also have to face the Medical Examination. On the basis of the various tests, a merit list will be prepared as Final result. 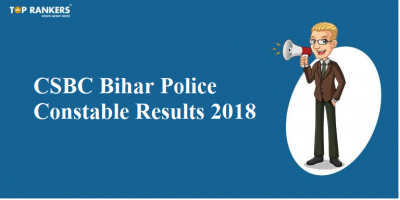 So, tell us, did you find our post on Bihar Police SI Exam Pattern And Selection Procedure 2018 helpful? 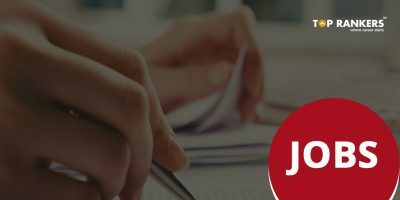 Then, keep visiting us regularly for more exam pattern and selection procedure related updates.